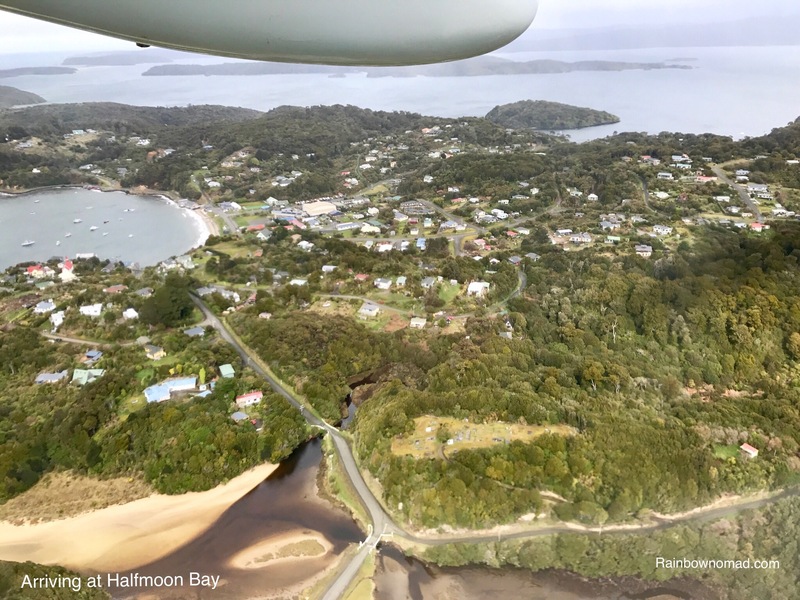 Twitchers or birdwatchers with their binoculars and skyward gaze are a rare breed and as relative novices, we hoped our trip to Stewart Island would provide a great training ground. 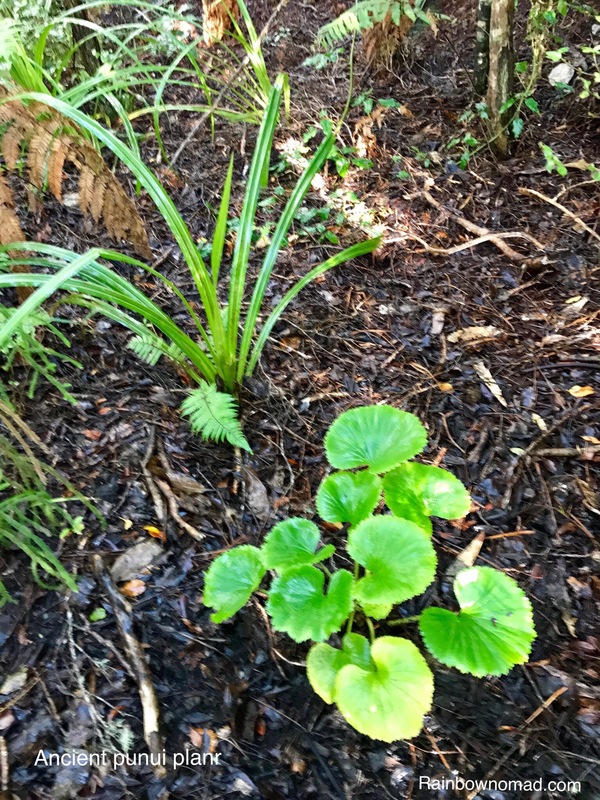 The Island at the southern tip of New Zealand is renowned as a wildlife sanctuary, where one can see the endangered kiwi in the wild. 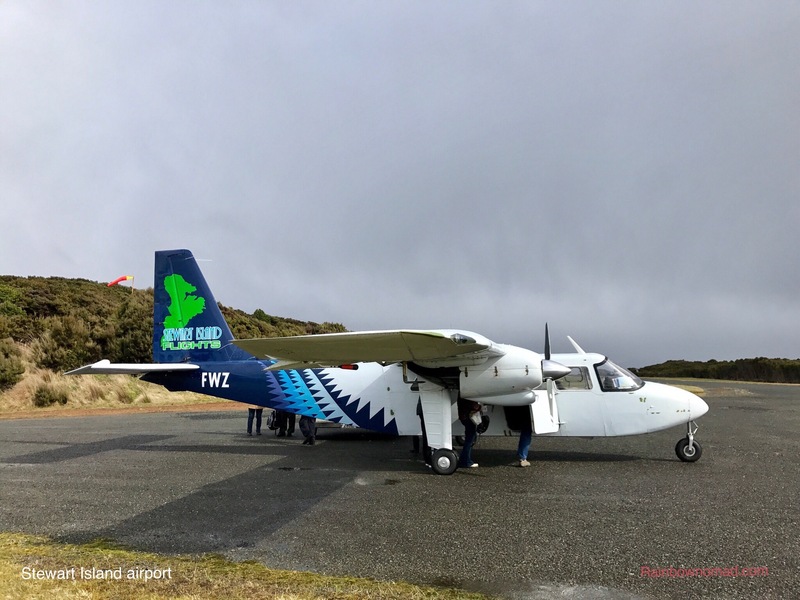 Our flight from Invercargill to Halfmoon Bay was buffeted by strong winds and the little 8 seater approached the Stewart Island runway sideways to the headwind. 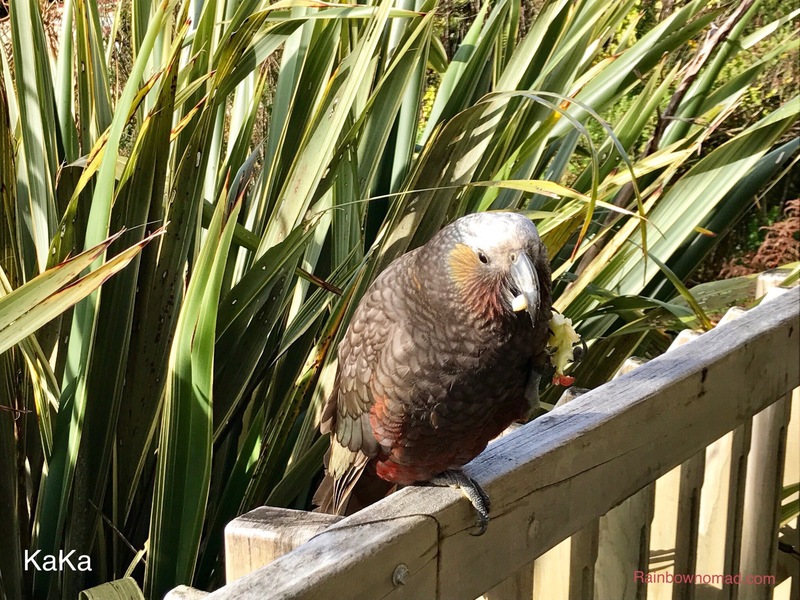 but not before befriending the cheeky Kaka, a giant parrot, who sat on our balcony. Sunday dawned clear and both the spectacular sunrise and sunset made up for the elusive Aurora. 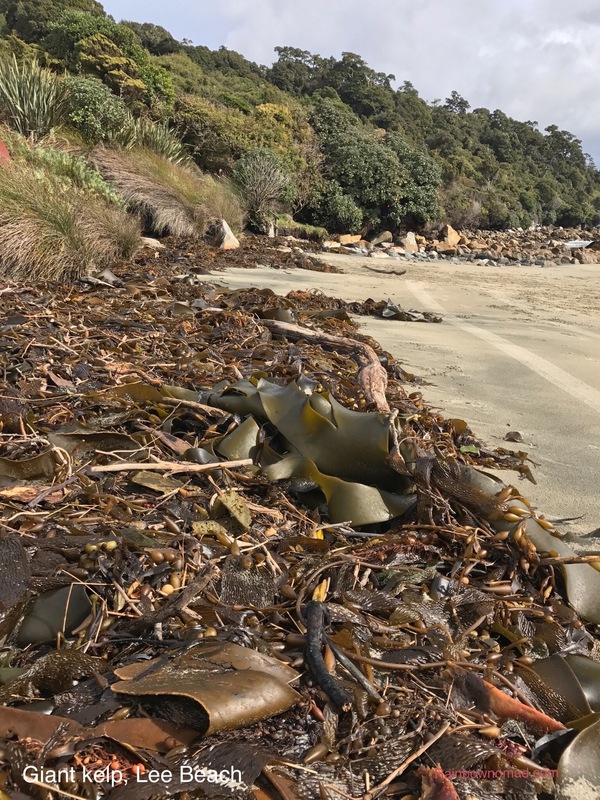 At Lee Bay, we sighted giant kelp, washed up by the big swell of the previous day and the start of on New Zealand’s Great Walks, The Rakiura Track. 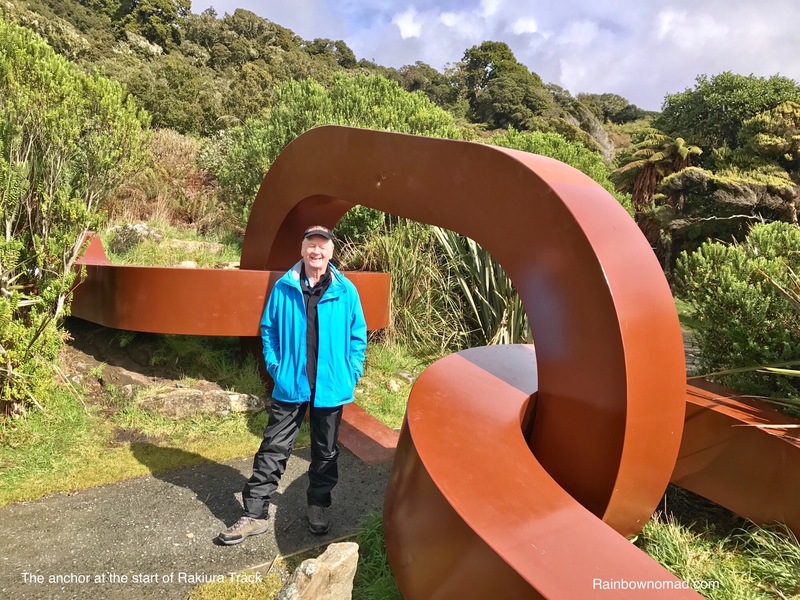 The huge anchor at the start of the walk, represents a Maori creation story, whereby Maui a Polynesian voyager, pulled out of the sea an anchor stone Te Pura a Maui (Rakiura or Stewart Island) to prevent his canoe (the South Island) from being separated from the North Island. 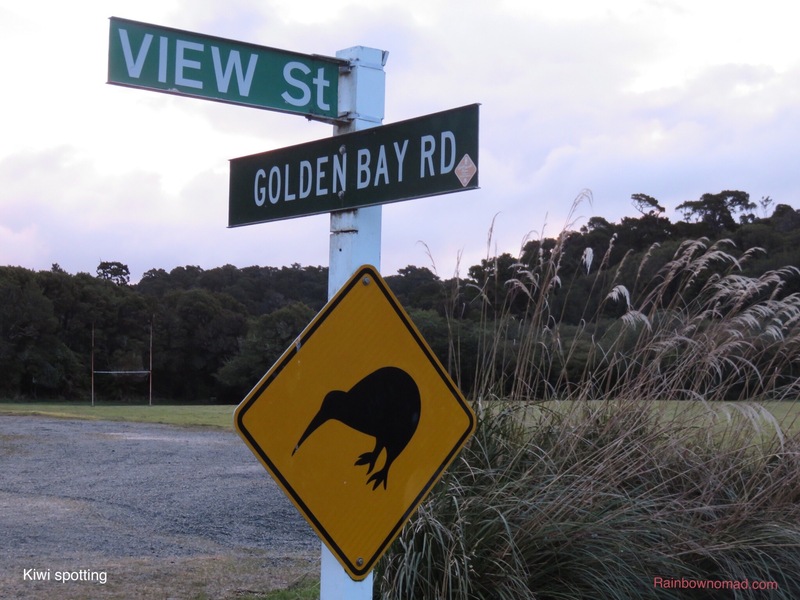 We went kiwi spotting in the evening at Traill Park behind the town with our red cellophane encased torches, supplied by Ann at the Environmental Centre but to no avail. Apparently they were still in mating mode and thus quite shy. 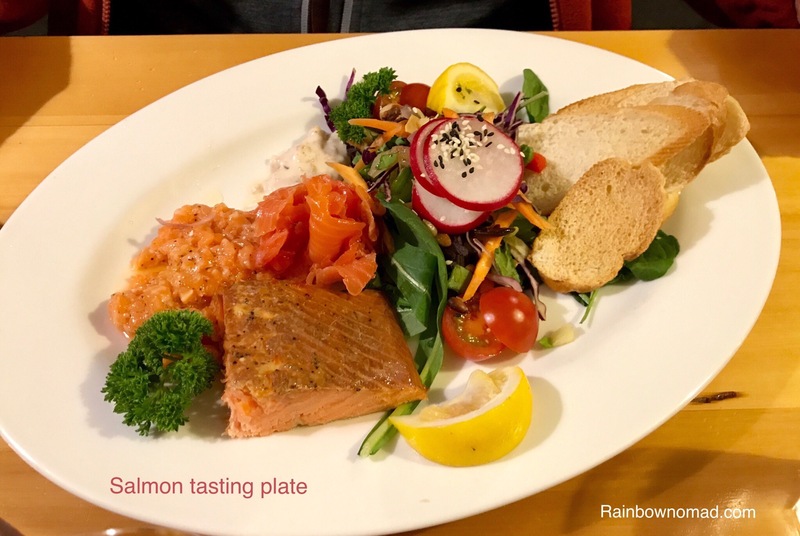 We did however experience a small taste of the great community that is Rakiura or Stewart Island. 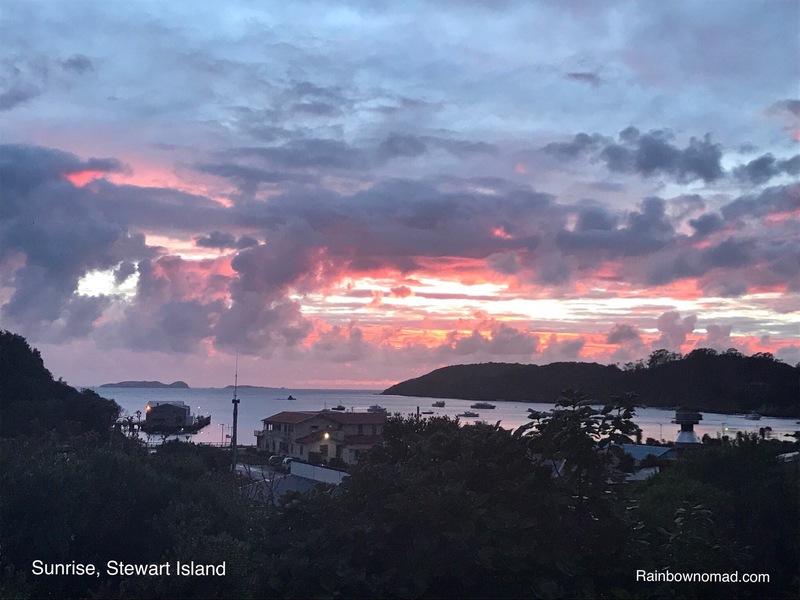 The pub runs a quiz night on Sundays to raise money for the numerous community groups of the Island’s 400 residents. 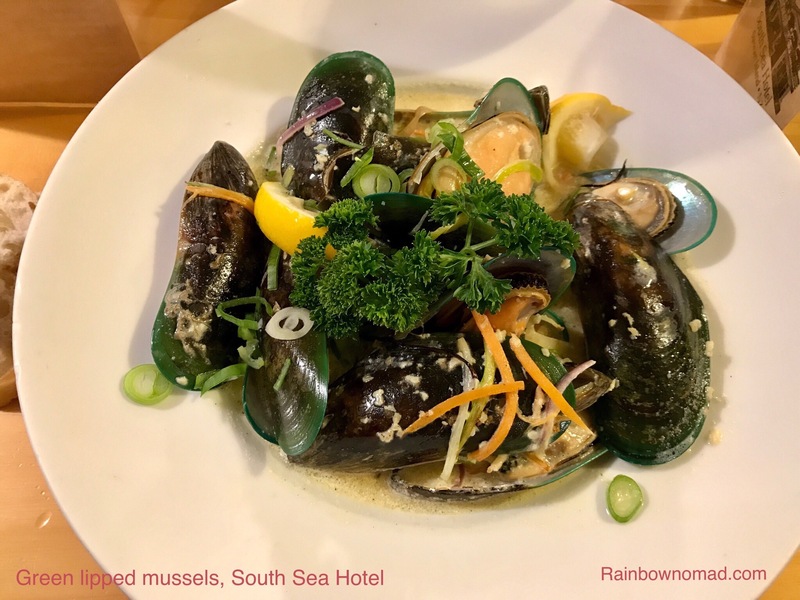 As we settled in with seafood chowder, giant local oysters and a pint of Speight’s lager, the bar’s international workers ran the quiz or trivia competition – and the questions were not easy. Liam the Irish compere even did a passable Kiwi accent. Our next day proved the nature highlight. We took the water taxi for a 10 minute journey in 30km/hr winds to Ulva Island or Te Wharawhara and set off on our 4 hour self guided nature walk. 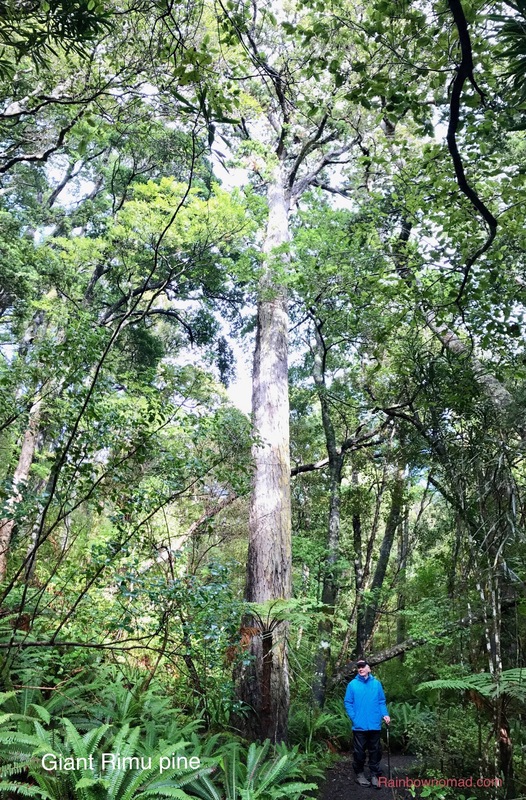 ﻿ Here we walked in pristine forest of Rimu, Miro and Totara, ancient trees of the podocarpus family, huge ferns, such as the Wheti and dinosaur plants, the rhubarb looking Punui and the fernlike Tmesipteris. Many of the species of flora and fauna have returned after eradication of pests such as rats, and we saw many traps hidden among the trees. 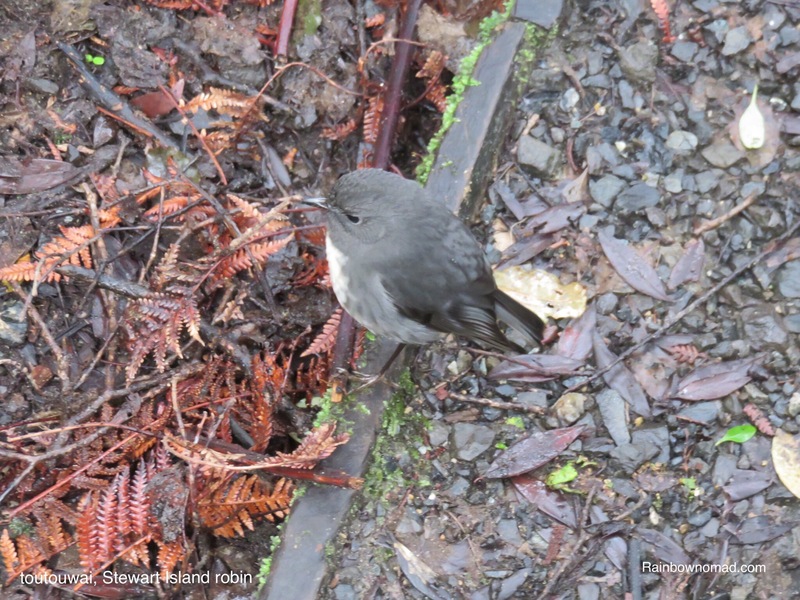 Within minutes of leaving the beach, the Stewart Island robin was hopping around our feet. 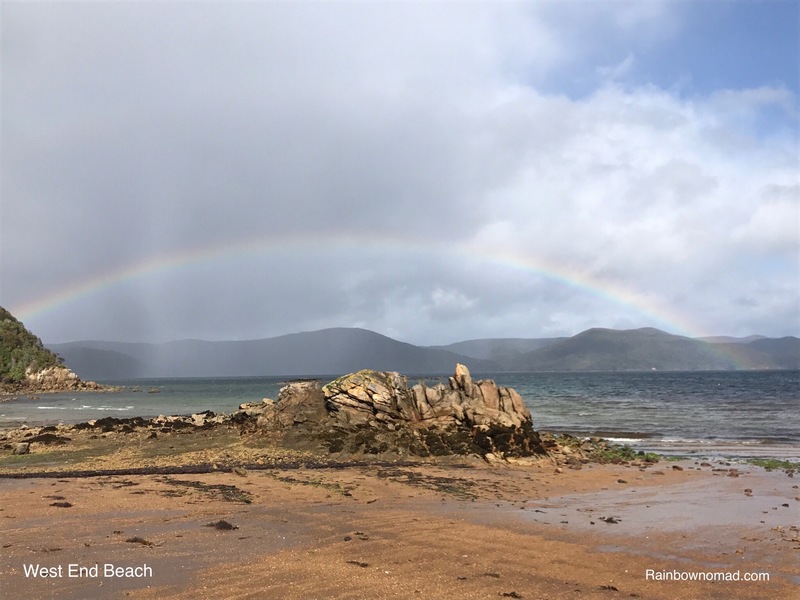 Over the rise to Sydney Cove, we watched a sea lion haul itself up the beach and stood our distance, knowing their capacity for running and biting. 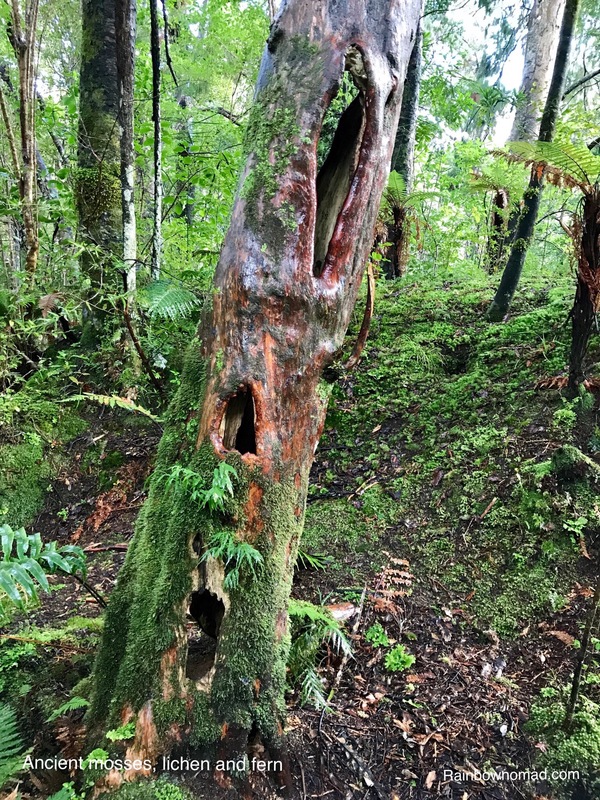 A wood pigeon was startled as we walked back into the forest. 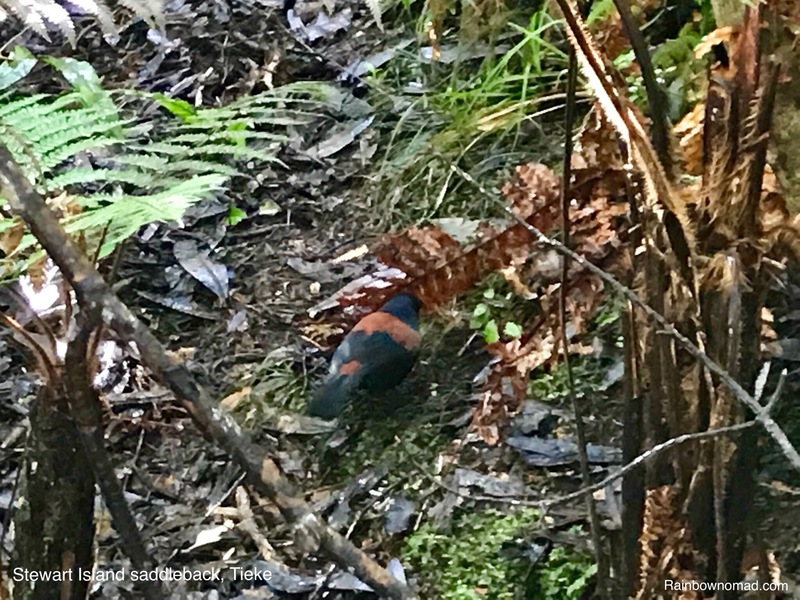 We were surrounded by bird calls, tiny brown creeper or pipipi, tiny yellow mohua or yellowhead an the striking South Island saddleback or tieke. Both red and yellow crowned parakeet, as well as the ubiquitous KaKa flashed through the canopy. 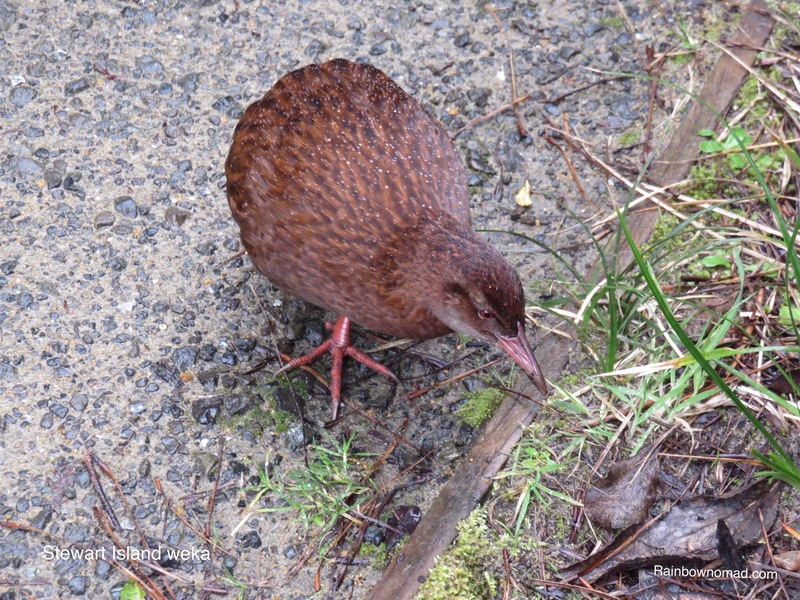 As we walked back from the rainbow banded West End beach, a weka came walking down the path accompanied by a little hopping robin. We felt we’d done quite well on the twitching front and we’re only slightly disappointed not to have sighted the elusive kiwi. On our return our host Geoff agreed with us that walking in such an ancient forest was quite a spiritual experience.